L eslee Rowlands is an Art educator with over 30 years of experience teaching students of all ages. Her aim is to offer a supportive learning environment in which the participants are inspired and can develop the confidence to explore and pursue their artistic side. Leslee is currently working on several projects inspired by travel and returning home to Australia. 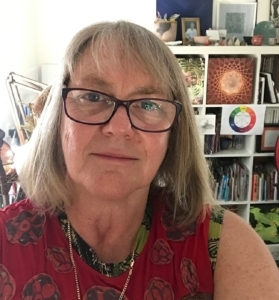 As an artist she has won prizes for photographic works and painting. Her work is held in several private collections.